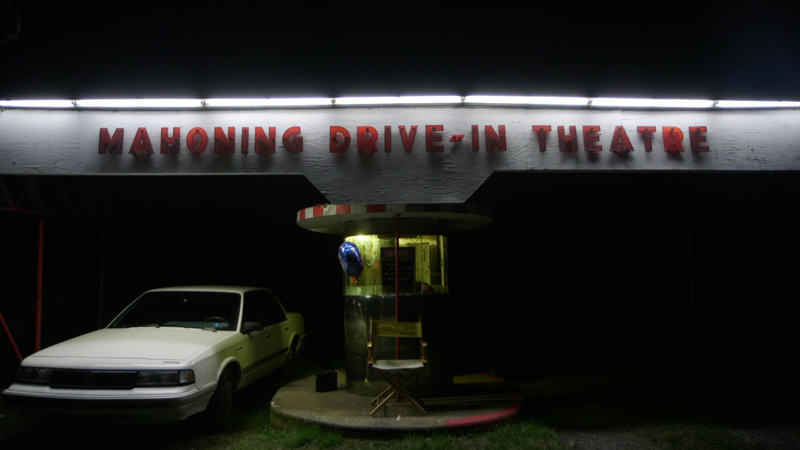 Located in Lehighton, Pennsylvania, the Mahoning Drive-in has been in operation since April of 1949. This feature length documentary chronicles the pivotal 2016 season, in which the crew fully embraces their destiny as purveyors of 35mm film. Hollywood stopped printing and releasing movies on 35mm film in 2014. Everything is now digital. This forced theaters to upgrade their projection systems to digital and abandon their 35mm film projectors. Most smaller theaters and drive-ins couldn't afford the $50,000 price tag of upgrading so they had to close. The Mahoning was one of them. Instead of closing their doors, they decided to go full retro, and only screen 35mm film prints on their 67 year old projectors. But can this new business model work? 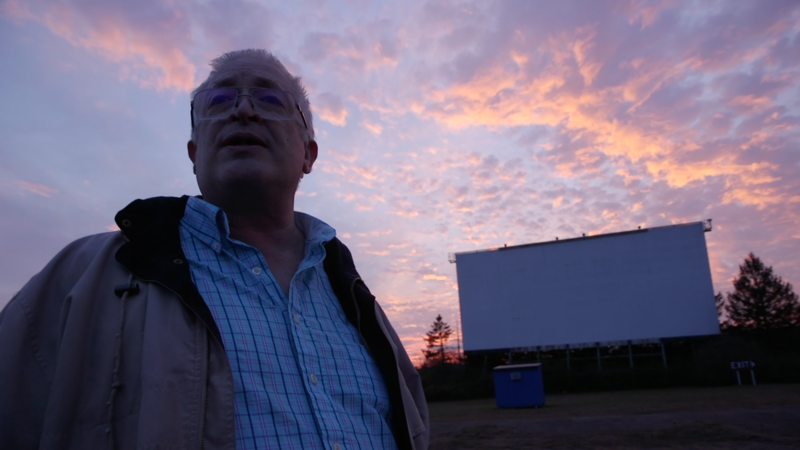 "At The Drive-in" follows the Mahoning gang around to find out, but the story becomes something deeper and more personal, and we get to know a group of quirky film fanatics who simply found what they love most in the world and do it obsessively without any apologies.